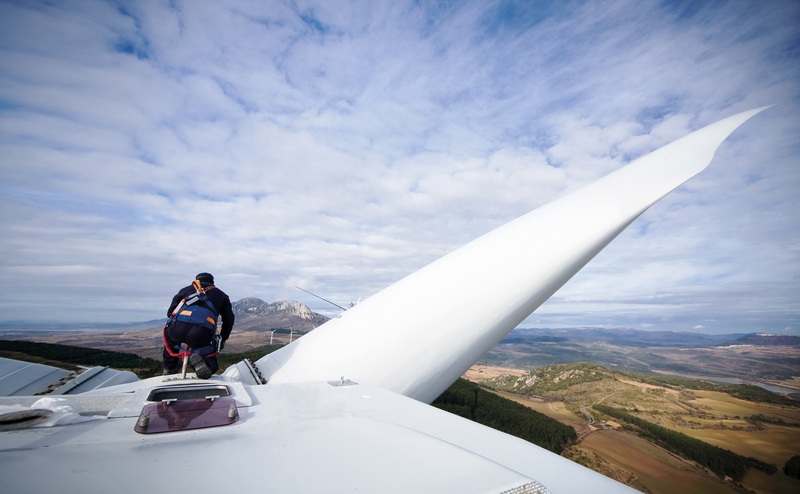 "Because GWO’s Certified Training Providers are subject to an in-depth audit process performed by accredited certification bodies, employers should be able to feel confident they will meet or exceed OSHA’s test for trainer proficiency, credentials, and experience." GWO has received confirmation its standards can aid compliance with the United States' Occupational Safety and Health Administration (OSHA). In a memorandum from its legal advisors, GWO's safety and technical training standards have been reviewed in relation to certain OSHA-mandated requirements for training employees who work in the wind energy industry. Regarding the use of third party certified independent training providers, the memorandum points out that for some of its standards, OSHA has prescribed minimum qualifications for trainers.